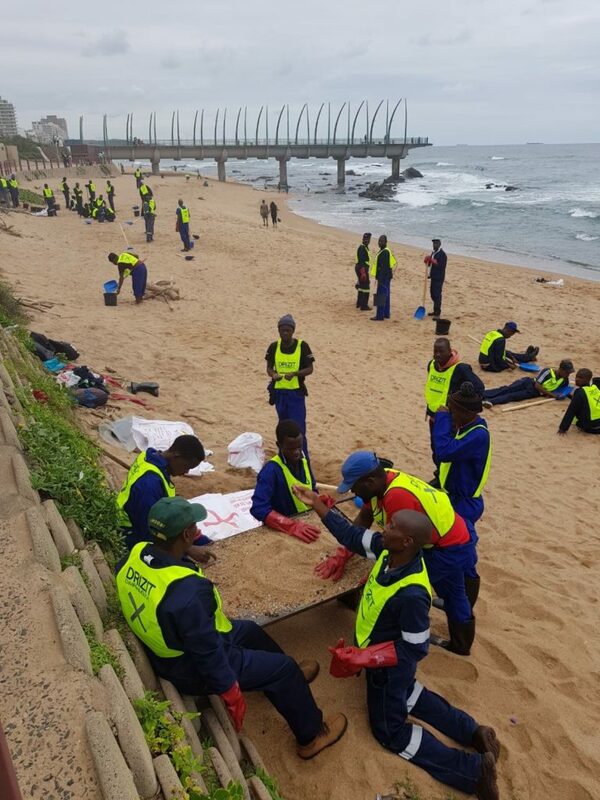 At the end of last week, pollution management company Drizit Environmental arrived in uMhlanga as part of their contract to clean up the nurdles littering Durban beaches. They will continue their efforts along the beaches right the way to the Lagoon. 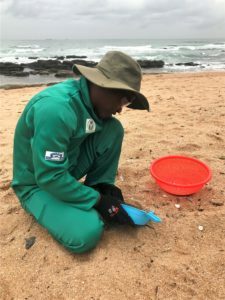 This adds to the efforts of the uMhlanga dedicated Ezemvelo KZN Wildlife staff who have been picking up nurdles non-stop for 2 weeks. 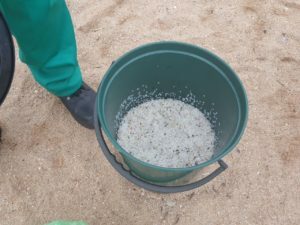 Remember if you collect bags of nurdles you can drop them at the UIP office on the Village green behind the clinic and we will dispose of them.